Attention Amazon Shoppers: Remember Mission this CYBER MONDAY & for all your Christmas Shopping! Click here for the link to give back! 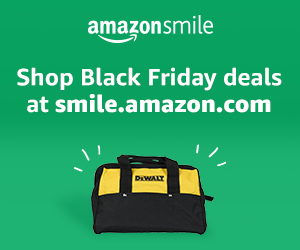 This CYBER MONDAY, score deals at smile.amazon.com/ch/95-2015452 and AmazonSmile donates to San Gabriel Mission High School.